Most Instagram users now post photos taken with their camera, not their mobile phone. The only problem with moving images directly from your camera to your phone for posting is that images straight from the camera are often far too big for social media sharing and will get automatically downsized by Instagram. This could result in a loss of quality. Take control by formatting your photos for Instagram by using a photo editing application like Lightroom. Mango Street Lab has determined that images exported as 1080px jpeg at 76% quality look the best in your Instagram feed (as of June 2017). 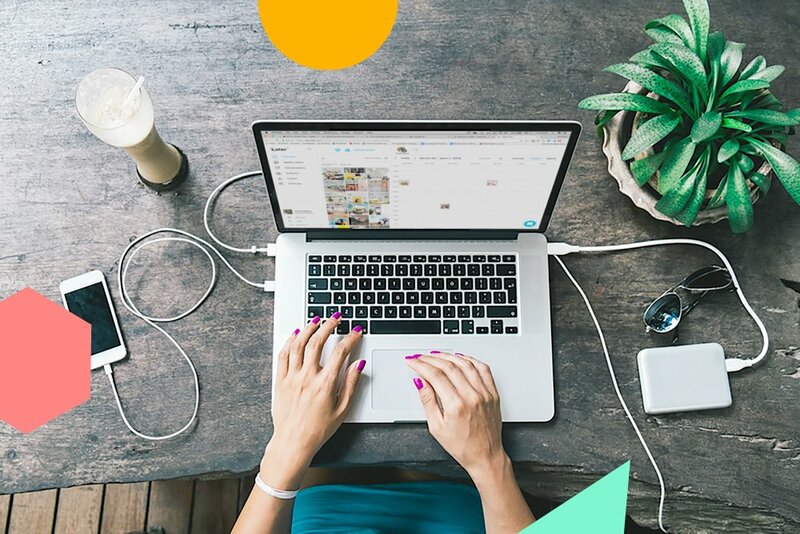 Two standout applications for Instagram planning are Planoly and Later. Planoly has a smooth drag and drop interface which makes it really easy to preview and reorganize your feed (and Instagram Stories) before you hit publish. Hashtag savers and suggestions make it easy to group frequently used hashtags for copying/pasting into a comment below your most recent post. Later has similar features but also offers scheduling for Facebook, Twitter and Pinterest. If you have an Instagram Business account, Later's really awesome auto-scheduling feature will make it so you can schedule it and forget it. No more publish alarm clock reminders! Hashtags help others discover your photography on Instagram Posts and Stories. When choosing hashtags, think generic, region or city specific, then branded. Branded hashtags are the ones other brands use when seeking content to re-post in their own feed. For example, #TravelWithFathom is the branded hashtag of Fathom Away, an online travel magazine. Their editors are constantly scouring their branded feed to find user generated content to re-post. When Fathom's Instagram account shares your post and tags you, it can bring a lot of traffic to your Instagram page. In addition to hashtags, geotags help users find your content. When it comes to Instagram Stories, you'll see much higher engagement and views when you geotag your shares because users can watch a summary of stories by place. As you can see from the above screenshot, when I tagged my photograph with the Savannah geolocation, I more than quadrupled my engagement on that individual share. One thing to keep in mind with geotags is that they are public. Anyone can find where you are. I typically stagger my Instagram Posts and Stories (see Instagram planning app suggestions above👆🏻). I find delaying posting also helps take the pressure of so I focus less on recording and more on enjoying the moments while I'm experiencing them. Don't want an ugly, tappable geotag blocking your beautiful image or video in your Instagram Story? No problem! Hide it by pinching and pushing together with your fingers to make it appear so small that it eventually disappears. Try to hide it over a bright spot on your image. The same trick can be applied to hashtags and @ mentions, too. When users tap through a series of Instagram Stories, they'll pause if you Did you know you can select what color pen or font to use by tapping and holding one of the predetermined colors in the color palette? You can also fill the entire frame with a solid or transparent color by tapping the screen once and holding. Then, use the pen or eraser to get creative. One sure fire way to get your current Instagram followers to notice your photography is to ask them to turn on post notifications. Smita at Hogger & Co used a couple screenshots of the Instagram Notification process in a recent Instagram Story to educate her followers. You can do the same by taking a couple screenshots of your own account and posting as a Story. For a more professional, branded look, try using templates for your Stories. 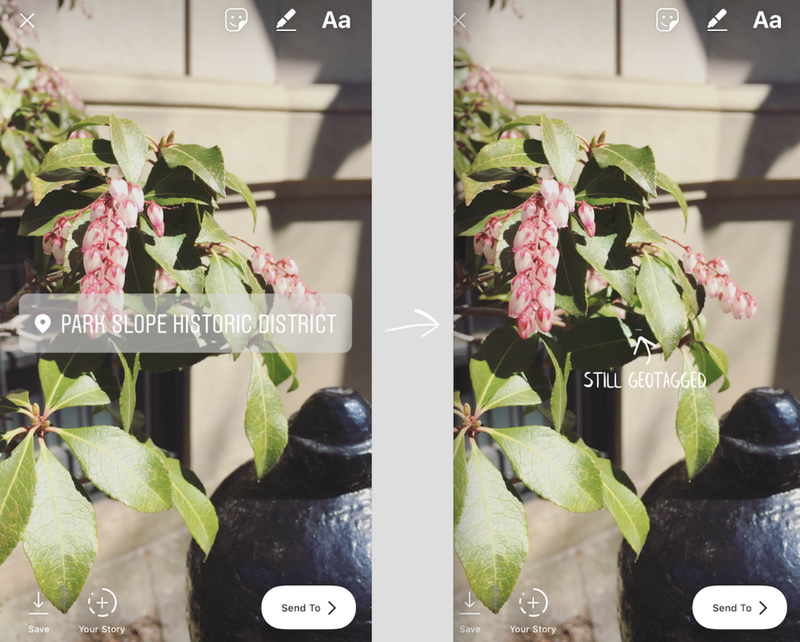 Free design apps like Canva and Adobe Spark make it easy to create graphics that you can save to your phone in order to upload to your next story. Lifestyle blogger and designer Kate Arends of Wit & Delight uses designed templates to share recent blog posts in her Instagram Stories. 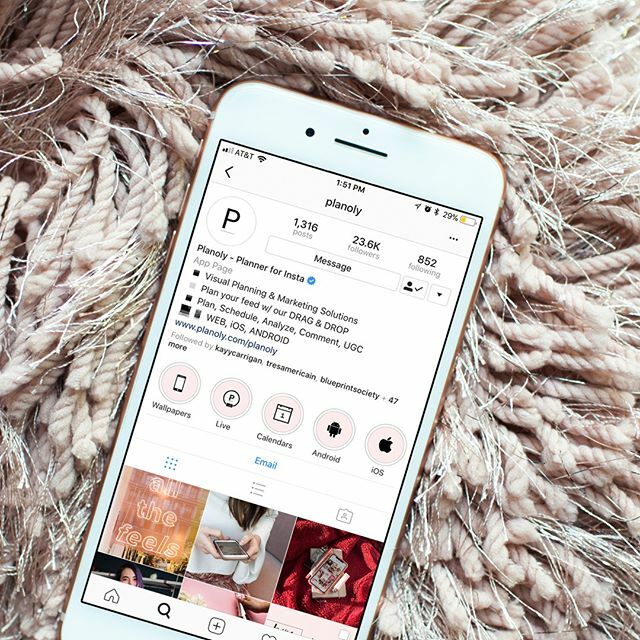 And, because she has over 10,000 followers on Instagram, she can link the story card directly to her blog posts to drive engagement to her website. Last, Later has a really great guide to setting Instagram Story Highlight cover images. To highlight a published Instagram Story, watch your story back, tapping the ❤️ icon at the bottom of the screen. Have any Instagram tips and tricks to share? Leave a comment below, I'd love to hear them!